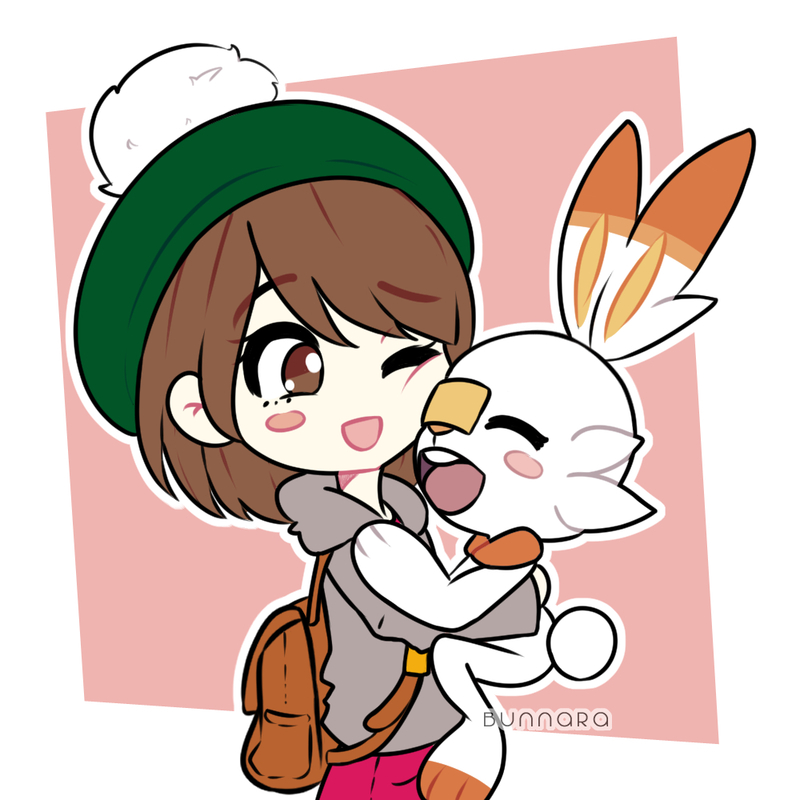 Been a while since I made a blog post here, but I'm so excited for Sword and Shield!!!! I already know who I'm choosing as my starter. This week, Brock inspires a depressed Chingling with his Fantasy Stage material! This episode was very easy to rewrite into a training episode for Brock/breather episode after taking Team Rocket out. I initially wanted the admins to appear, but the further I got into the episode, I realized that the rewritten episode worked with no villain intrusion at all. This week, the gang sees first hand just how dangerous Team Galactic is. The biggest change to this episode is removing Team Rocket--they have no reason to be in Shinou at all. That, and this episode could reinforce that Galactic is much more dangerous than Team Rocket would ever be. True story of The Suitor and the Woman. the Woman did not trust most of the guys, reason why there were only 4 left. 2 guys went away cause the Woman was not someone who they wanted in the future. Now that the Woman had only 2 guys left , they decided to go inside a big mansion each one got 1 room far from the other and inside the room there was a television. This week, Ash takes on Maylene, battles to a draw, and then ends up completing his team in the process! One big change was taking out Team Rocket, as per the competition rule (that, and Team Galactic has a major role next week, so it wouldn't make sense for them to show up here) This was also another good spot for Dawn to cheer Ash by singing "Glory in our Story" again, which is a call back to his battle with Roark earlier.